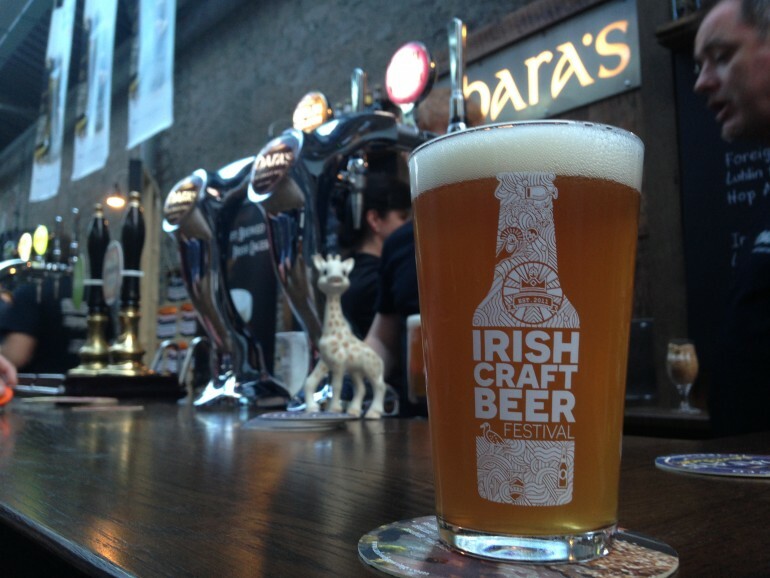 2015 has been another massive year for craft beer in Ireland with continued growth in the sector resulting in more beer being produced which obviously leads to more jobs! 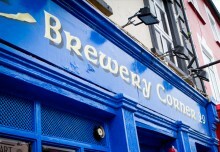 With well over 60 breweries now in Ireland, more and more people are not only trying craft beer for the first time but are also returning as loyal customers which is crucial to keep the momentum going. 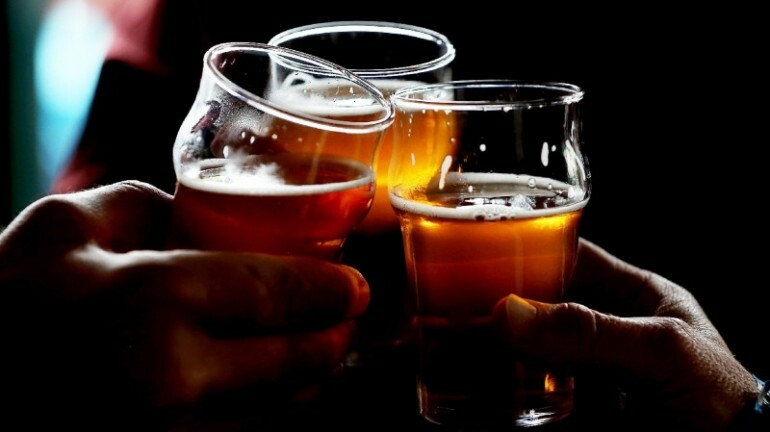 When we announced some new jobs last year we were amazed at the response, it seems that more and more people see the Irish craft beer sector as an exciting and sustainable means of employment. 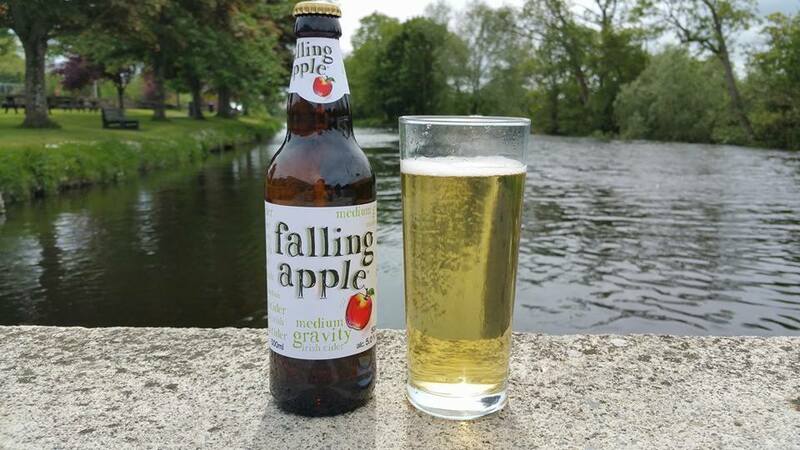 It is predicted that the sector will grow to 3% of the total beer production in Ireland within the next 2 years so the sky really is the limit as to where this journey can go to! Awards are not the only marker of success by any means within craft beer however they do go a long way to increasing brand awareness for any microbrewery and at the end of the day who doesn’t like to be told that their beers taste great and are among the best in their category! 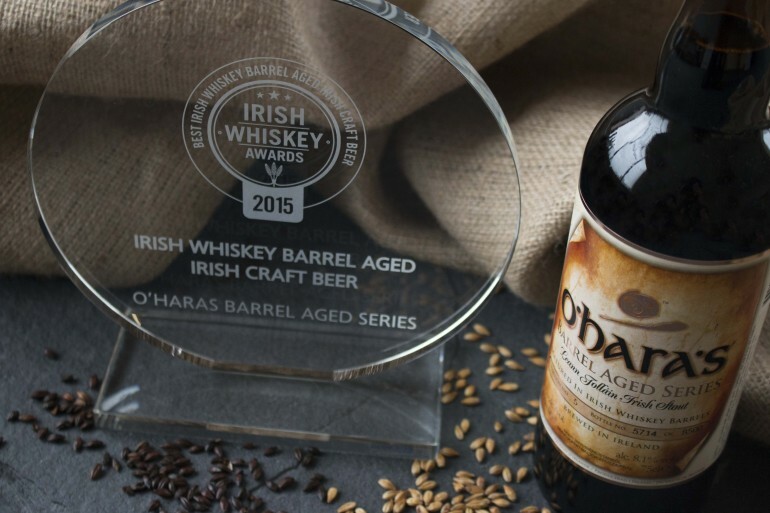 This year we were delighted to win Gold in the Irish Whiskey Awards and the Dublin Craft Beer Cup for our barrel aged Leann Folláin. We also took a Silver in the prestigious European Beer Star Awards for our Extra Irish Stout ‘Leann Folláin’ as well as bringing home 3 awards from the International Beer Challenge for our Lager, Stout and Leann Folláin. 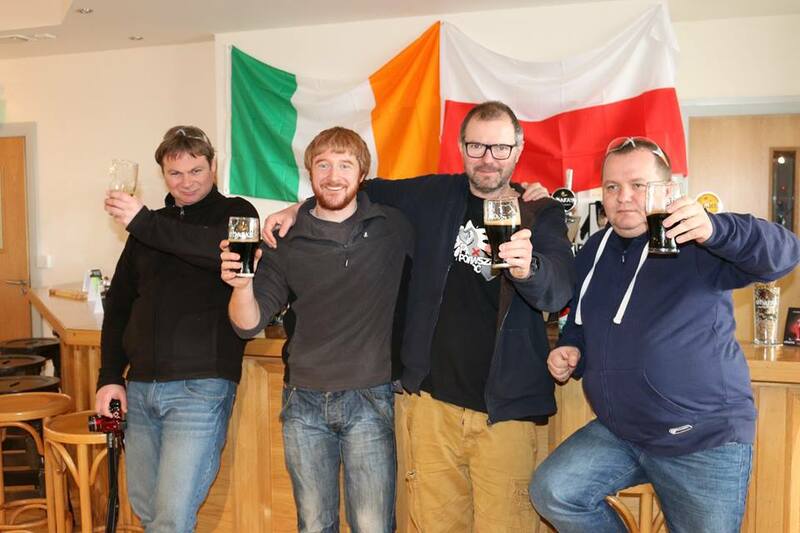 We had 2 hugely successful collaborations this year with Browar Pinta from Poland and also Starr Hill Brewery from Virginia in the US. 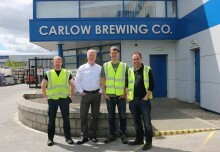 The guys from Pinta first visited us to brew the second instalment of the hugely popular Lublin to Dublin Stout. This time we went for a Milk Stout which already has built up a very big cult following here and in Poland. When Robbie and Brian from Starr Hill arrived at the Brewery we just knew that we would be brewing something special and we were not wrong. 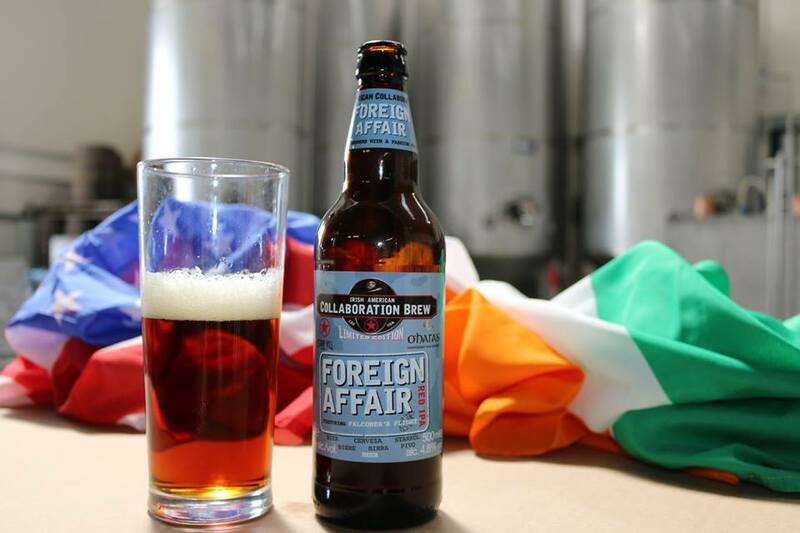 ‘Foreign Affair’ was a Red IPA brewed using Falconers Flight Hops. We were amazed at the reaction to this new brew and would like to think that our fans appreciated us trying something new! We went somewhere new this year with the launch of our Hop Adventure series. 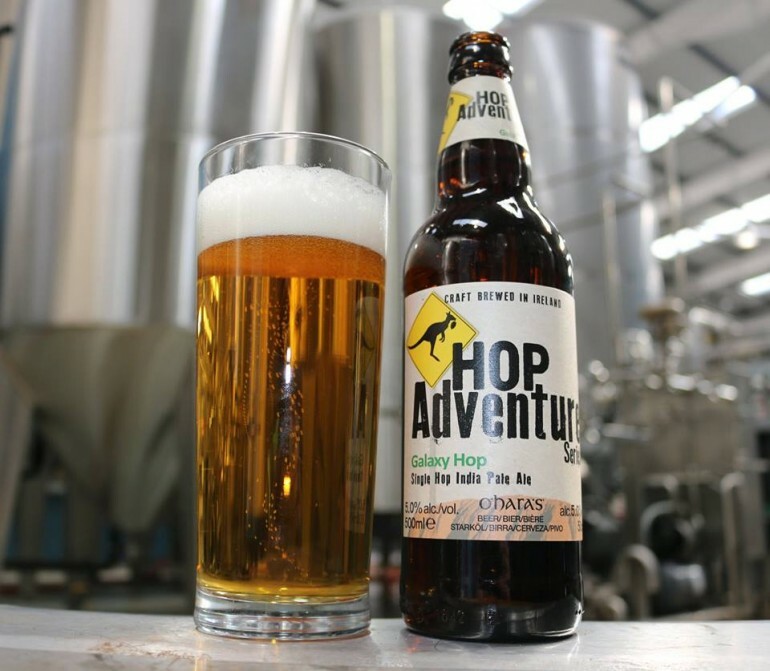 We have developed the Hop Adventure Series to showcase some of our favourite and the most interesting hops from around the world. As it is a new series it also means new branding which again gives us some freedom to try new things and have fun. With the first hop being the Japanese inspired ‘Sorachi Ace’ and the second being the ‘Galaxy’ hop from Australia who knows what country we will head to next for inspiration. We announced plans at the start of the year of a 1.5m investment in the company! 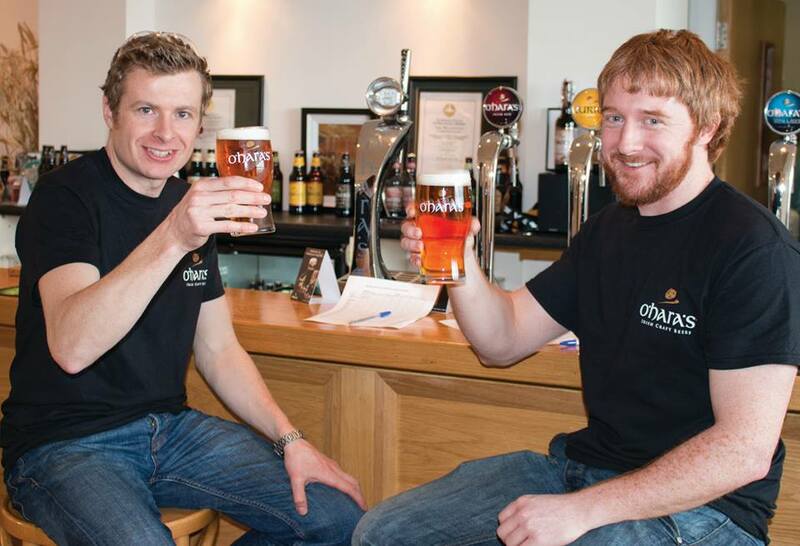 This included upgrading our brewery and we also we welcomed some new staff into O’Hara’s. It really is an exciting time to be working in craft beer and we have some very talented people on board to help us reach that next level! 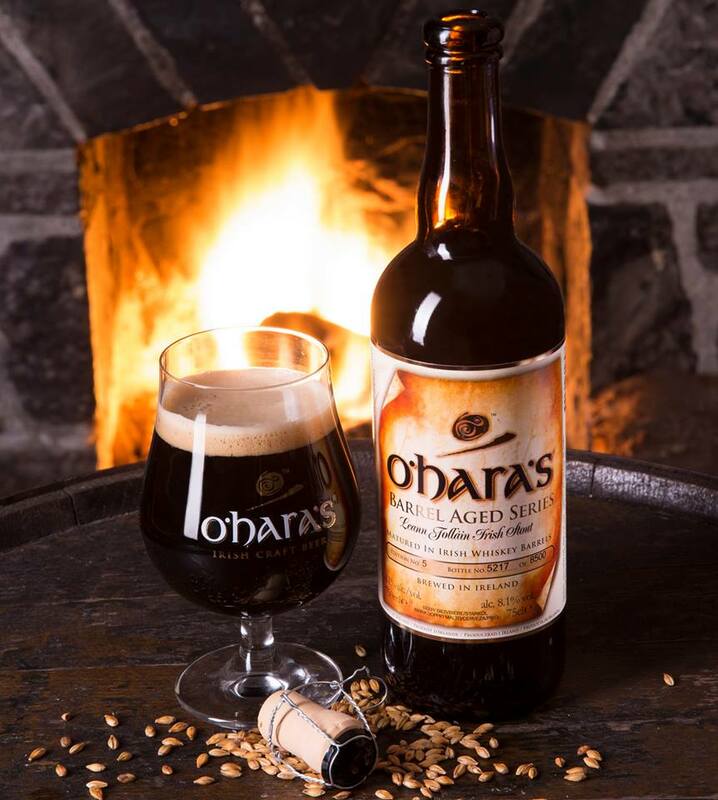 Due to popular demand we launched the 5th edition of our multi award winning barrel aged Leann Folláin. Judging by the feedback across social media this winter it seems that this edition is on course to be another big hit amongst the craft beer aficionado. In 2015 we were once again the official purring (pouring) partner to the Cat Laughs comedy festival in Kilkenny! 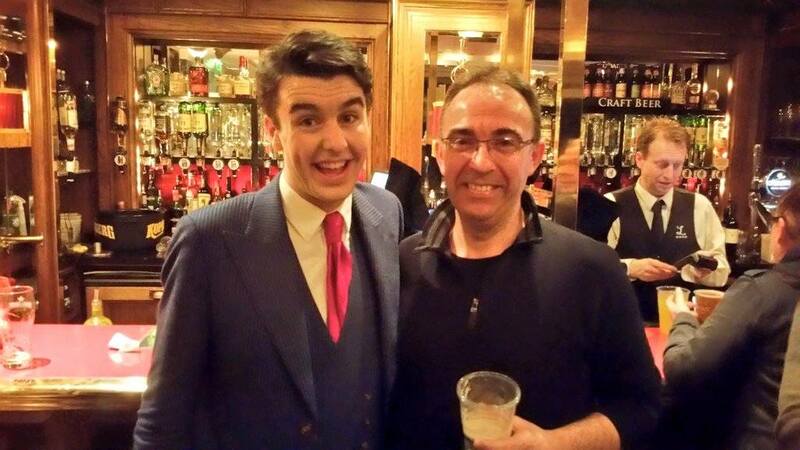 The weekend was a fantastic success both on stage and off – our pub in Kilkenny ‘brewery corner’ also hosted a sold out ‘Father Ted’ Quiz which was hosted by the most wonderful host ‘Pauline McLynn’ who played Missus Doyle in the legendary series. 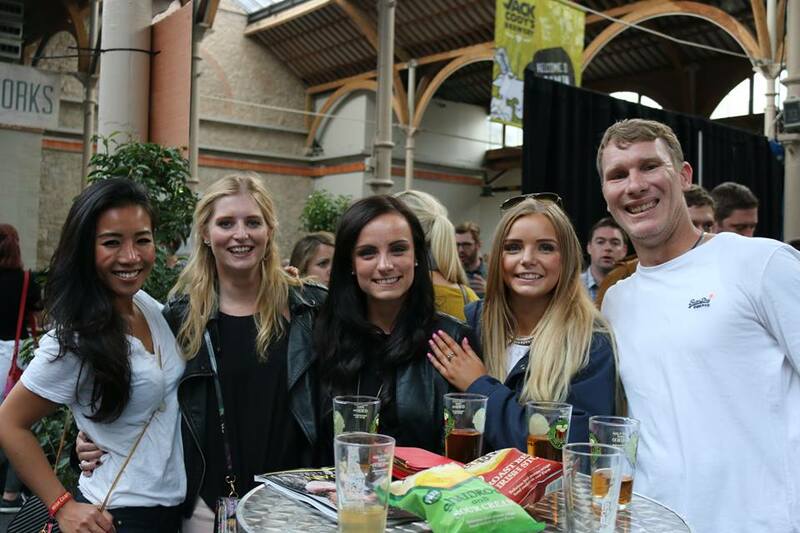 2015 also saw a much bigger and better RDS Craft Beer Festival with over 10,000 visitors sampling amazing beers from over 50 breweries. 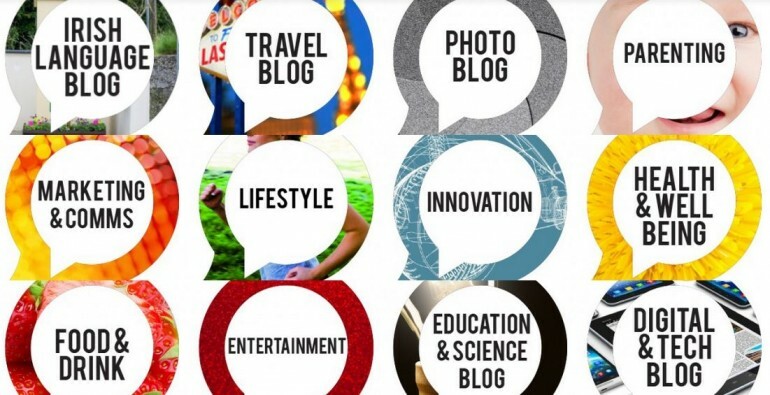 With great food, sport and music provided these festivals are proving to be a real hit with the public as well as providing a solid platform to help all of us get the message out there to new consumers. 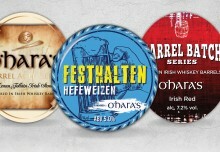 The added bonus is that we also get to meet and sample beers from all the other breweries, exchange ideas and of course ‘have the craic’! 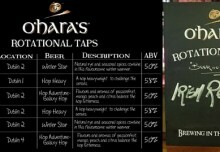 It was especially nice to be nominated in the Irish Blog Awards this year for this little old Beer Blog. One of the things we said last year was to try and keep you all updated with more regular brewery updates, recipes and new brews so hopefully this nomination shows that we are trying our best on that promise and hope there is more to come! 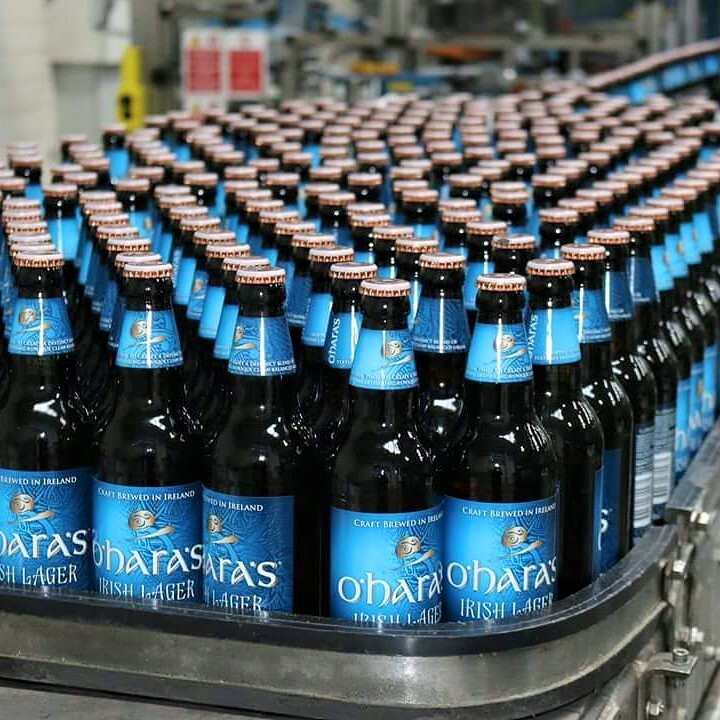 Irish Craft Lager in bottles for the first time! We had many customers asking when we would finally give them our Irish Craft Lager in bottle form and we finally delivered on this promise midway through the year. We could not do any of this without the support of you. From Customers new and old, suppliers through to all the amazing people who we meet at Festivals and tastings all over the world – Thank you so much! Your support really does make a difference – without the big budgets of mainstream breweries we totally rely on word of mouth recommendations and social media to spread the word and to get your feedback. So here is to a massive 2016, which is going to be even bigger and better! We will be celebrating 20 years as a brewery throughout 2016 and promise that we have lots of exciting things lined up to make it an unforgettable year!